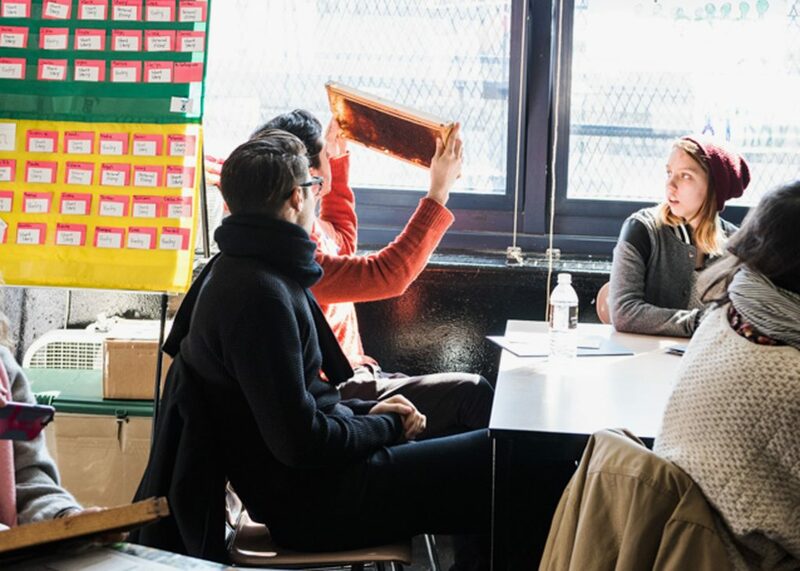 With the rise of urban agriculture came the rise of urban agriculture education. 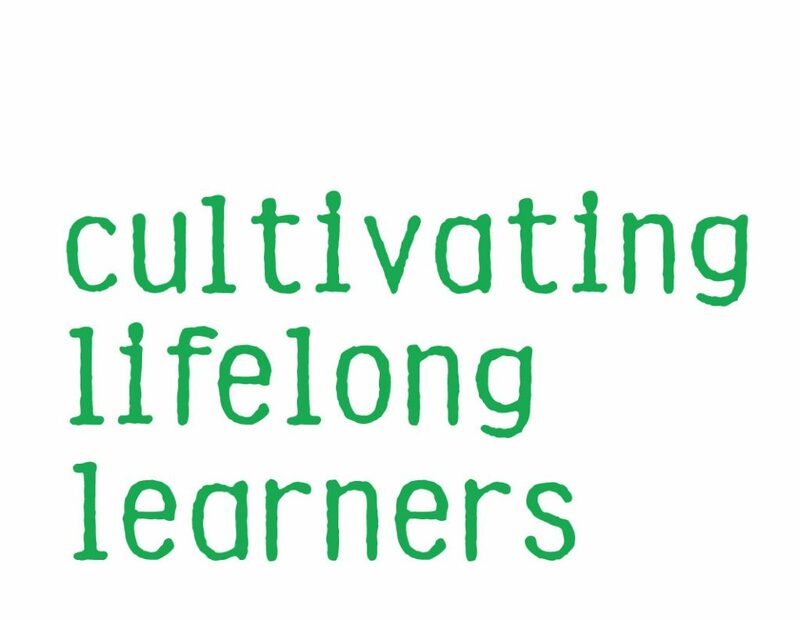 School gardens, urban farms, outdoor classrooms, greenhouse learning labs, hydro- and aquaponic systems have been increasingly used by teachers, informal educators, and youth leaders in their work with children and teens. Yet, although many wonderful food and farm conferences have been established, none looked at farms, gardens, and other urban green spaces through the lens of education and youth development. 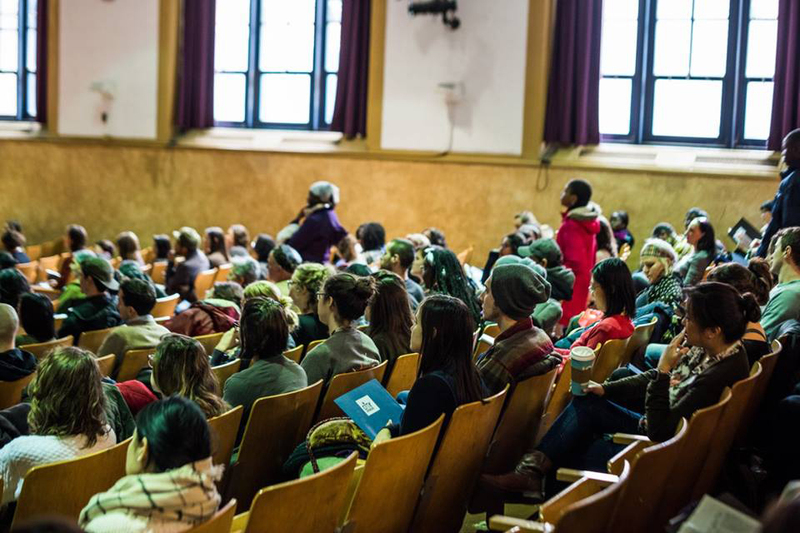 The City Growers Education Conference is the first of its kind in New York City. 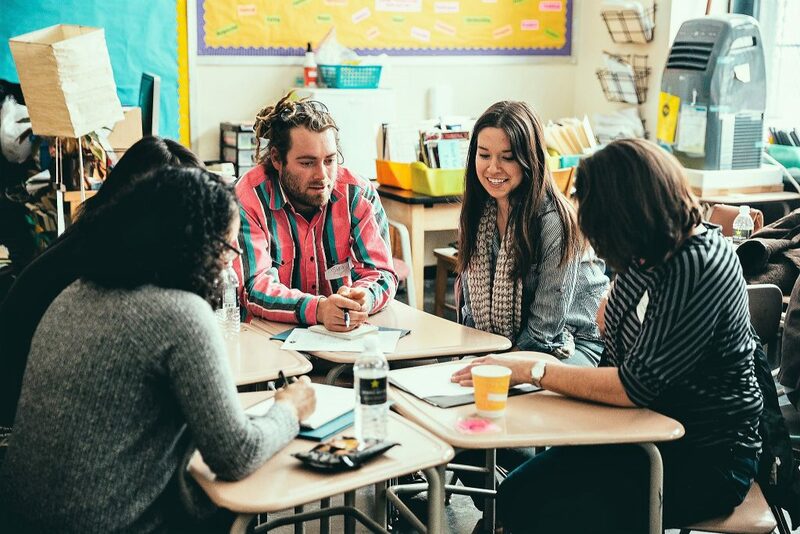 Bringing educators together to share knowledge, inspiration, and best practices in farm- and garden-based education, CGEC showcases the many ways that urban green spaces can be utilized to teach, empower, and nurture young people. 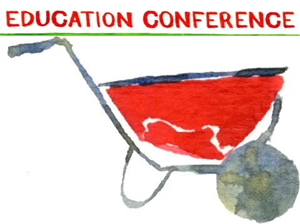 With inspiring keynote speakers, hands-on workshops on wide-ranging topics, and panels comprised of experts in and champions of urban agriculture education, CGEC aims to increase the reach and depth of garden-based education. Queens County Farm Museum — Sustainability for Colonial America?  Randall’s Island Park Alliance — You Can Grow Rice in NYC! 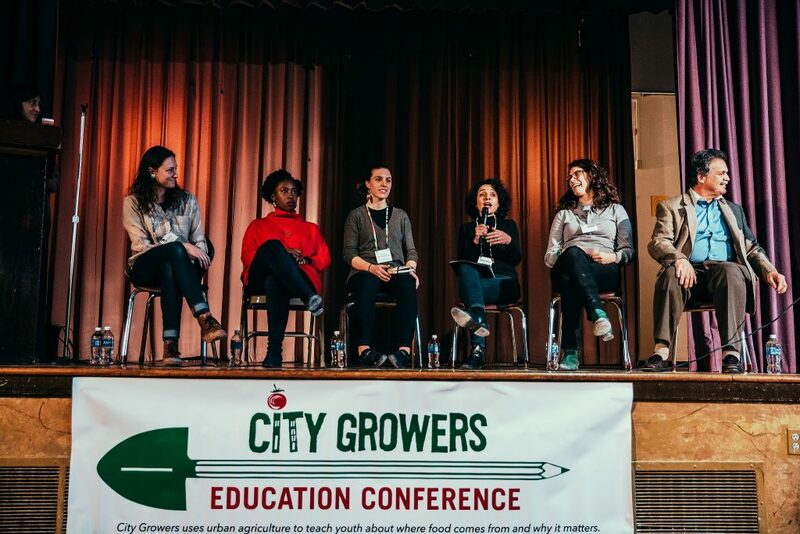 Join us for the next City Growers Education Conference in 2019!